China’s space vessel Shenzhou 9 returned to Earth last Friday after a successful 13-day mission which included a rendezvous with the orbiting Tiangong 1 (“Heavenly Palace 1”) space lab module. 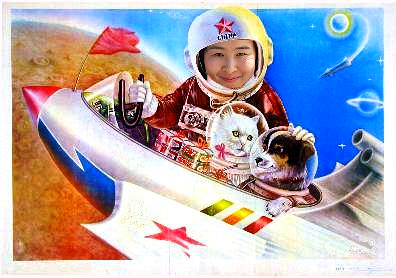 The crew of three included China’s first woman “taikonaut,” Major Liu Yang (sorry fellas, she’s married). Major Liu is a seasoned fighter pilot in the People’s Liberation Army Air Force. 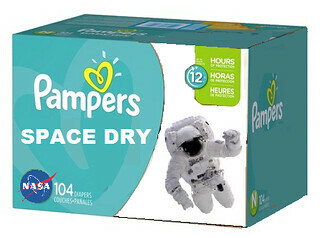 To boldly go where no man has gone before …. Manned space flight presents a unique set of challenges. When you go to into space, sooner or later you have to … well, go. 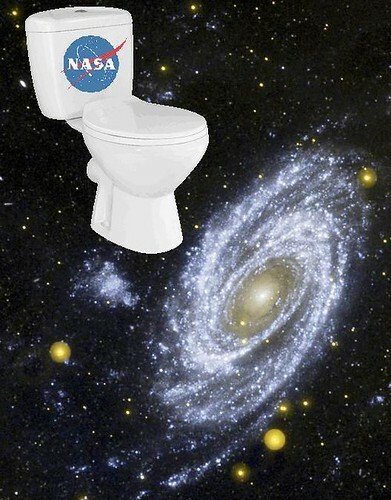 The International Space Station has presented a unique challenge to waste-removal engineers: the zero-gravity toilet.